Welcome to December, the darkest month of the year in the northern hemisphere. It’s not surprising that all cultures and traditions in this area have celebrations involving lights or fires and feasting. We have displays of cookbooks from our extensive collection that you can check out for your holiday cooking. Our December graduates will surely shine brightly on all around them. We wish them all the best as they leave us. Special thanks to our wonderful library student assistant Cassondra. New Products in the Library include the Testing and Education Reference Center database. It has practice entrance exam questions for public safety jobs, for Accounting certification, Teacher Praxis exams, the GED, SAT, CLEP, LSAT, and many more. Also included are tools for assessing career choices, writing your resume, and interviewing. GFCLearnFree is a resource that we’d like to reintroduce. This portal contains hundreds of free training tools for students and really any adult trying to function in the USA. Improve your computer keyboarding and mousing, understand how Excel spreadsheets work, get an overview of using social media tools, reading a transit map, and so much more. Fly by the library this month and check out our display of aviation books. We won’t tell you to buzz off! We’ve got over 300 books on all aspects of flight technology, and children’s books too. Books are just the tip of our resources, which include access to 100 journals presenting and analyzing the latest in motor and aircraft designs, fluid dynamics, atmospheric experiments, and so forth. 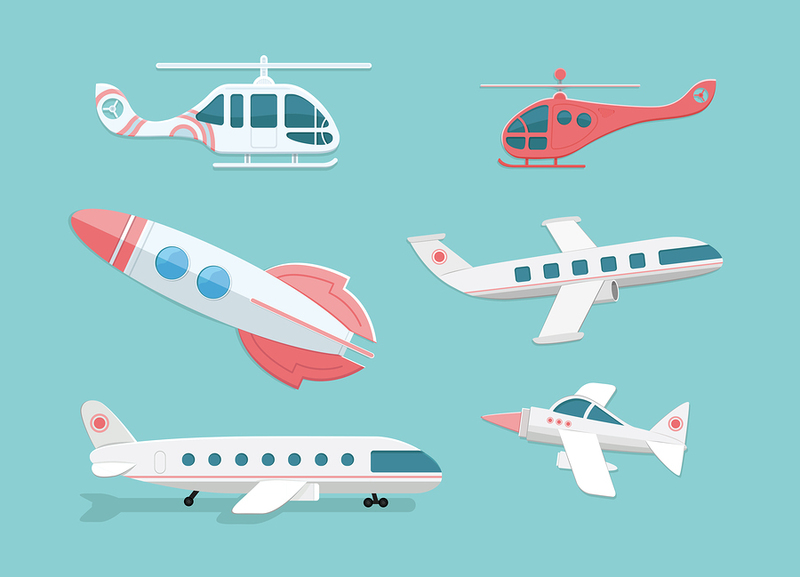 Search in our databases using the subject phrase “Aerospace sciences” or key words Astronautics or Aircraft. November is National Aviation History Month, designated to celebrate the many accomplishments of our nation in these fields. The Smithsonian National Air and Space Museum’s online exhibits are a rich resource. Currently posted are stunning photographs of the moon, along with collections highlighting how aeronautics changed our lives – and our minds. If you search the library’s Indiana Memory database using the key word aviation, you will find that many pioneering aviators and aviation technologies were born in Indiana. Our Aviation Technology and Aviation Maintenance Technology programs will no doubt be hatching more! Speaking of high-flyers, this month’s staff profile is our full-time Librarian Liz Metz. I have been the Full-time Librarian for almost a year now. My main goal as Librarian is to make the Library accessible to students, faculty, and staff. I do this by helping people who visit the Library, creating guides for Library resources, and teaching classes about how to use the Library. I am responsible for collection and resource development for the School of Information Technology and the School of Arts, Sciences, and Education. I am also the cataloger here at Ivy Tech Community College Northeast, which means I get all of the new books in the computer so that they can be searched for and checked out. I completed my BS at Purdue University, focusing on Elementary Education. When I graduated in 2009, I ended up working two part-time positions in the same elementary school – one in the Library, and one as a Title I instructor. 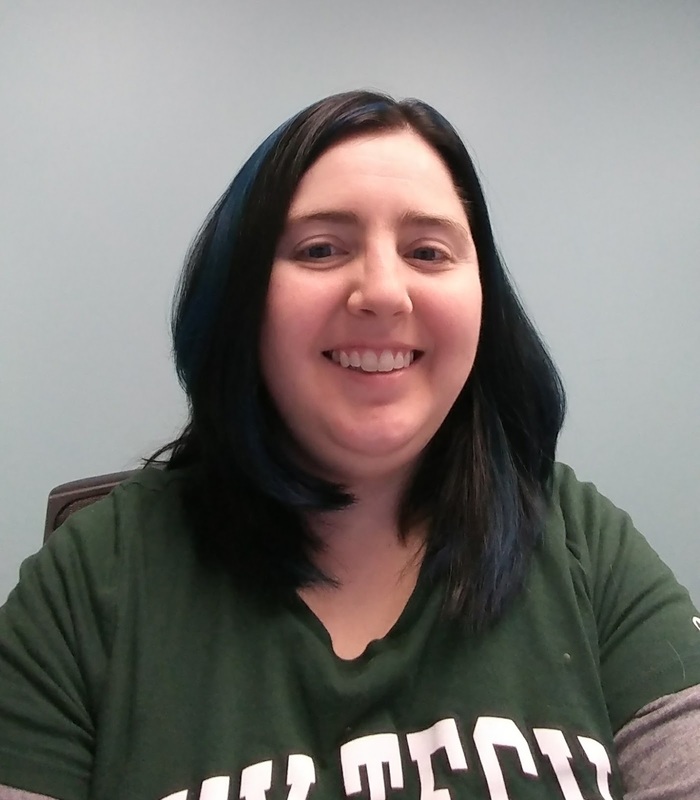 At the end of the school year, the funding for the Title I program was cut, and I was on the search for a new job – which is how I got my start here at Ivy Tech! 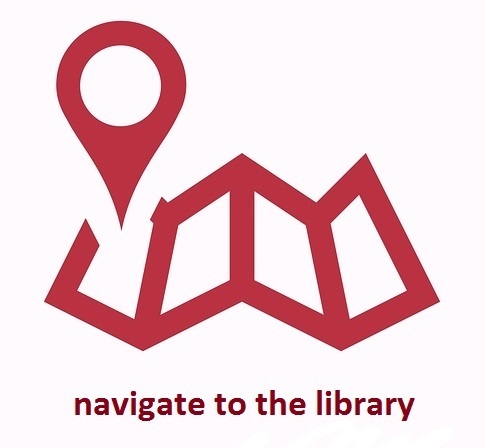 I started as a circulation aide and between the two positions, I realized I really enjoyed working in a library, and I started working on my MLS online through IUPUI. Luck was with me, because shortly after I completed my MLS, the part-time librarian positon opened up. That position eventually turned into the full-time position I’m in now! What is unique about you that could be of service to the Ivy Tech community? My Elementary Education background has been beneficial when students come looking for children’s books – I can almost always find one that works. I’m also fascinated by tech and computers, and while I’m not an expert, I can usually figure out solutions to the problems students bring in. My husband and I are both gamers, and we really enjoy playing together. Right now I’m working my way through a re-play of the Kingdom Hearts games in anticipation of the tentative 2018 release date of a new game! I also have a bit of a zoo at home, and love snuggling with my four cats and 6-month-old German Shepherd, who I hope to train as a therapy dog. What is a favorite book you would recommend? When I’m looking for something fun to read, one author I always enjoy is Neil Gaiman. I love how he usually mixes in a little mythology to his writing, and presents a mixture of fantasy and suspense. I got to meet him a few years ago when he was on his signing tour for The Ocean at the End of the Lane and was extremely excited to have him sign my copy of Sandman Volume I. What is a favorite website you would recommend? I love puzzles and brain teasers, so I spend a lot of time on Conceptis Puzzles (http://www.conceptispuzzles.com/). Many of the puzzles need to be purchased, but they publish a new free puzzle in each category every Friday, and some of the categories are available as apps with even more free puzzles. Don’t forget to check out our list of new releases – they are all fiction this month. Welcome to Fall Semester at Ivy Tech Northeast! From our homepage, when you click on the Articles link in the left navigation panel, you will now find the databases grouped by subject. We have maintained the A-Z List which is alphabetical by title. Instructors: We have changed a few of our database subscriptions, so please check on the resources available for your assignments. We encourage the use of Guides to point students to appropriate resources, whether databases, websites, or whatever. A Librarian will be delighted to set one up for your courses and sections. These can be linked to your IvyLearn course site too. Students: Reserving the study rooms is now Self-Service! Use the Reserve Rooms link on the left navigation panel of the Library Home page. You can do this remotely on any device, or come in and use the kiosk at the front desk where our friendly staff will show you how. Everyone: Check out our new Apps for College guide, which has collected the best mobile device apps especially useful to students and teachers. Come on in and peruse our book display this month, which relates to the solar eclipse. 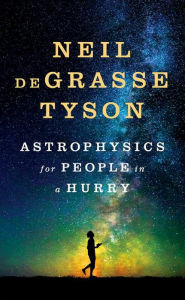 You can check these books out, along with #1 NY Times Bestseller, Astrophysics for People in a Hurry by the always-entertaining Neil de Grasse Tyson in our Baker & Taylor collection. It’s not necessary to memorize all the numbers he throws around to understand the principles he explains. You will feel smarter just carrying this around! You can place holds on these books if they are not available using your IvyTech library account. Best wishes to everyone for a successful semester! Data visualization is a hot topic in education and research as well as business. We are all swimming in data these days, but the information in that data simply won’t be evident without good visualization techniques, as David McCandless demonstrates in his full TED talk from our Films on Demand collection. Visualization is a kind of answer, and thus derives from the quality of the questions asked of data, and the quality of the data itself. Columbia University professor Kaiser Fung provides clear explanations of data visualization principles on his blog, Junk Charts. Explore these inspiring examples: Hans Rosling was a physician who developed brilliant data visualizations to campaign for world health initiatives. Rosling’s best TED Talks are now in a playlist. Edward Tufte is Professor Emeritus of political science, statistics, and computer science at Princeton and a pioneer in making data understandable. On his website are examples of his work and links to some of his essays on visualization, including his famous rants about bad use of PowerPoint. There are well-known pitfalls to presenting data in graphic format. The website wtf-viz (also wtf-viz on Tumblr) collects bad graphs of all kinds, crowd-sourced. These include network, flowchart, and block diagrams gone awry, along with poor quantitative representations. The archive is searchable by hashtag (#pie charts) or you can browse thumbnails in the archive by month. There are some great examples here for classroom discussion! On her blog Storytelling with Data Cole Nussbaumer Knaflic, a former financial risk assessor, shares best practices for presenting and explaining business data. She not only reveals tips for manipulating Excel charts, but also how to lay out data in presentations (not on a single page or slide, usually). Knaflic’s collected blog posts are published in an eponymous book available in our Ebook Central Collection. We also have manuals and cookbooks for popular programs used to visualize data, from small sets to Hadoop. In IvyCat, do a keyword search for “data visualization” as a phrase, or search the subject “information visualization – computer programs,” to bring up a list. Most of these are eBooks. The programs discussed include Google Sheets and MicroSoft Excel, which are available to all IvyTech students, faculty, and staff. The program R is free ; and NodeXL is a free social network analysis add-in for Excel. Many of these are just applications using HTML. D3.js is free and open source. Google Charts allows users to plug in their own data to generate and customize charts, plots, and maps of all kinds for websites.